Diane has been working for Dr. Waggoner since 1997. 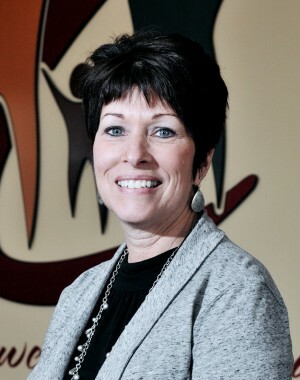 She currently manages the Shipshewana Office. You will see Diane at the front desk handling patient accounts, scheduling, and assisting the physicians. She is married to Richard, has two married daughters, and four grandchildren. Diane loves to ride bicycles with Richard.